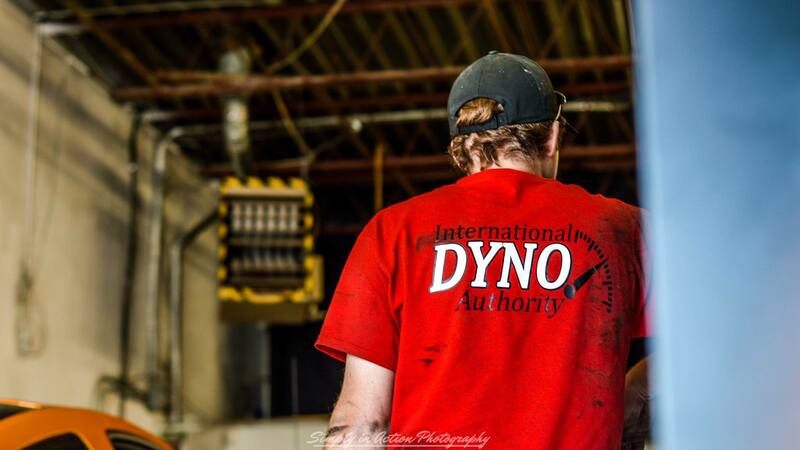 At International Dyno Authority we are strictly a Dyno Testing and Performance Tuning shop. 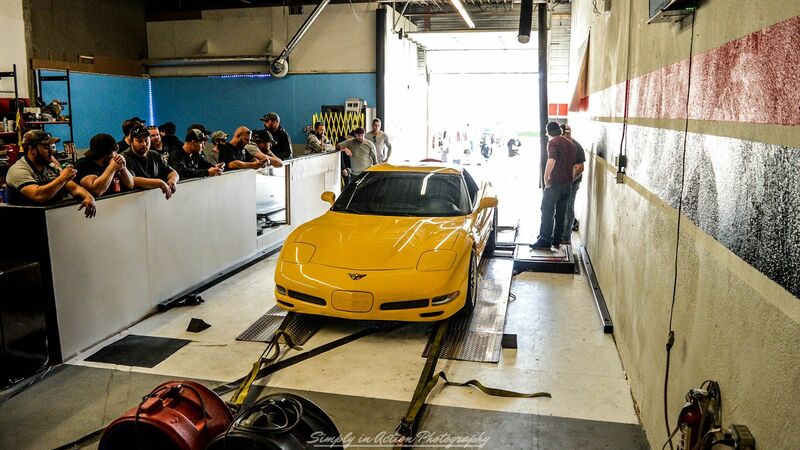 Dyno testing and custom tuning is our only business – not a side business. We custom built our chassis and engine dynamometers to exacting specifications so that we can deliver the best dyno testing and tuning in the industry. I started helping my dad in the garage when I was only 4-years old; I started out by helping to change tires and do oil changes. Later we began building racing engines together for Superstock Truck Pulling. For 13-years we purchased dyno time at a dyno in Montreal to tune our engines until we made our engines too powerful and had to move on to Michigan, Florida and Georgia for dyno’s that could measure the torque we were generating. 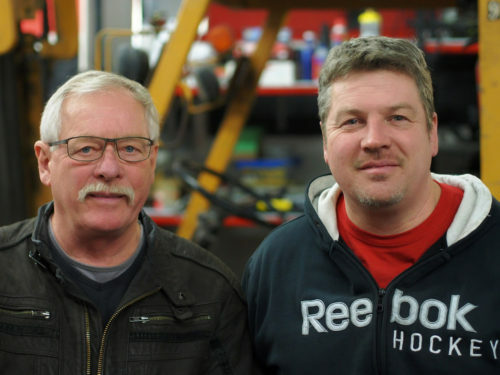 I decided we needed a facility right here in Ontario and I began to imagine a shop that had all the best equipment and made the testing & tuning process fun for everyone who came into the shop. I wanted to open a dyno-only shop rather than a general mechanic garage so that I could specialise exclusively in dyno testing. By focusing all of our time and energy on dyno testing and tuning, I believed that we could become the best tuning service available. After a lot of blood-sweat-and-tears, that vision became a reality. The Grand Opening of International Dyno Authority was in October of 2017, and we started things off a Dyno Day competition. We invited everyone and anyone to visit us for an exciting day of dyno testing. We tested a total of 29 cars, trucks, buggies, and motorcycles that day! The winner for most horsepower was a 2001 Corvette that generated 808 hp! Everyone had such a great time that we’ve decided to make it an annual event! Follow me on facebook where we will announce the date for the 2018 Dyno Day. Everyone is welcome to come and watch this family-friendly event. If you’d like to bring your vehicle in to participate, every type of vehicle is welcome so no need to be intimidated by the powerhouse engines. Just be sure to register early – the spots fill up fast! On the road to bringing this dream to fruition, I had a lot of help and support along the way from friends, family, and local business who were more than generous in their contribution. Visit our Friends Page to see who they are. sun after 2:00 pm by appt.